After quite a while away from the blog I’m back, must be the gloomy weather and it has been gloomy. Knitting is keeping me focused as we now make positive strides towards the spring and warmer weather. Knitting output has been quite prolific I have made bobble hats for my husband and son from the lovely book ‘Knitting form the north’. I have discovered the beauty of Erika Knight’s stylish designs and wonderful yarns. 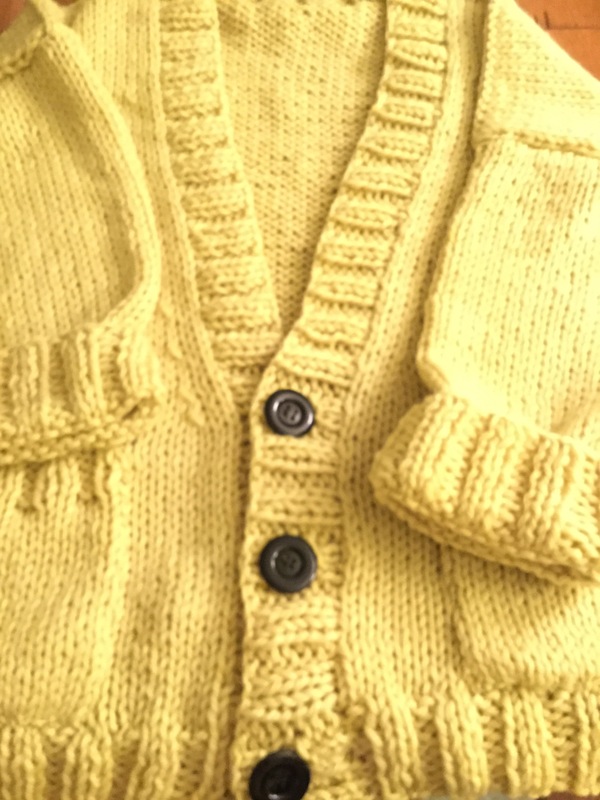 I have completed the slouchy cardigan in bright cheerful yellow – this was a quick knit in super chunky yarn and grew very quickly. When I’m not wearing it not sure where I will keep it I think I need a bigger house to store it! I have just received the 2 Scheepjes magazines and I have the yarn for the stripey tee waiting yet more stylish designs, I could happily knit all day but work pays for the yarn I guess. 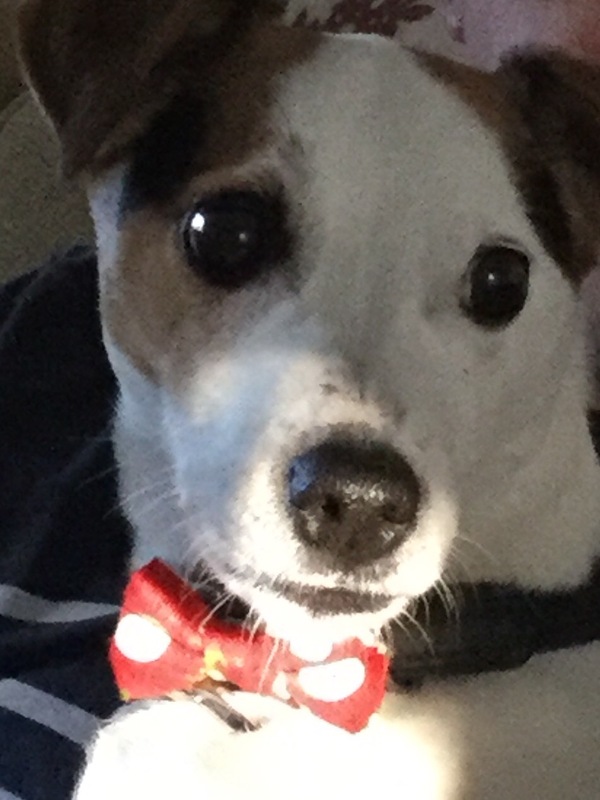 Searching through my photo albu, I found a lovely picture of my dog Rupert and thought I’d share it!